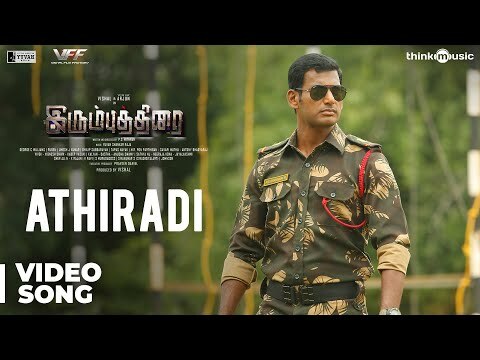 #Irumbuthirai is an Indian Tamil-language action techno thriller film directed by P. S. Mithran. The film features #Vishal, #Arjun and #Samantha Akkineni in the lead roles. Music composed by #YuvanShankarRaja. Produced by Vishal under his banner Vishal Film Factory.